Welcome at the web of La Casa del Hidalgo! 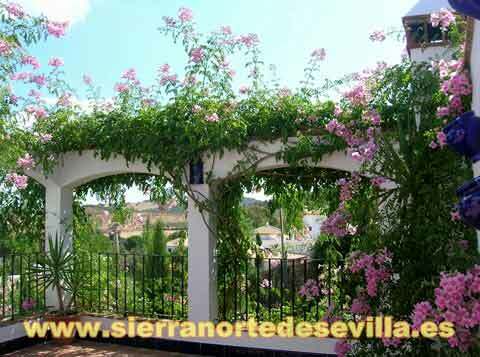 Our online tourist magazine about the Sierra Norte de Sevilla, a beautiful natural park with authentic whitewashed villages. A unique part of Andalusia we fell in love with years ago. We hope you will enjoy an unforgettable holiday in this beautiful area. Visit our villages: Alanís, Almadén de la Plata, Cazalla de la Sierra, Constantina, Guadalcanal, Las Navas de la Concepción, El Pedroso, La Puebla de los Infantes, El Real de la Jara and San Nicolás del Puerto. 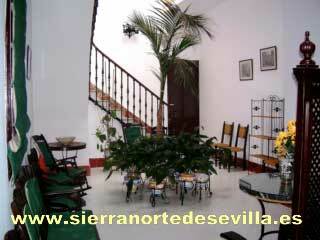 Enjoy your holidays in the Sierra Norte de Sevilla! Casa rural Moises just opened their new swimming pool! This summer your stay at this house will be even more comfortable. 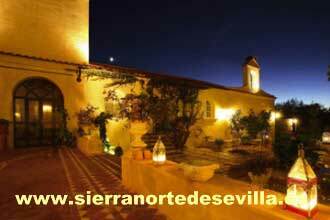 Enjoy and come and visit the Sierra Norte! Hotel Vega de Cazalla just published their new prices for 2015. 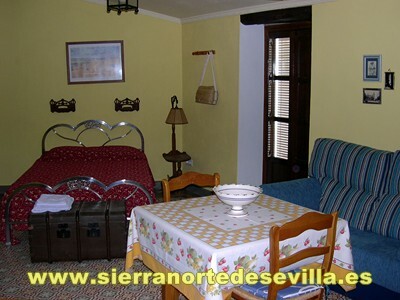 Come and enjoy your visit to Cazalla and the Sierra Norte de Sevilla. The weather is fine, time to go walking and tracking. Soon the countyside will be beautifully coloured by all the wild flowers, after all this area has the largest variety of wild plants in all Europe. Therefore, also a lot of birds can be spotted in the area. And a new page with information about walking tracks with maps in PDF files, which you can download. (only in Spanish) rutas por la Sierra Norte de Sevilla. PIANO RECITAL BY LAURA DE LOS ANGELES. 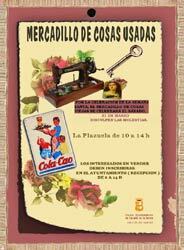 from 10.00h to 14.00h Market for "old things"
at hotel "Hotel Vega de Cazalla"
⇒ more information about "Hotel Vega de Cazalla"
in hotel "La Posada del Moro"
⇒ more information about "La Posada del Moro"
"Perfect place to stay and relax, this typical Andalusian house in the centre of Constantina with moderm comfort and tranquility, with a the gastronomy of the Sierra Norte de Sevilla"
⇒ more information about Casa Rural "Mesones"
Saturday 19 of March at 9 p.m.
Today Taller Hidalgo launched their new website: www.tallerhidalgo.com with the new program 2010/2011 and new workshops and activities. Do you want to get to know the genuine Andalusia? 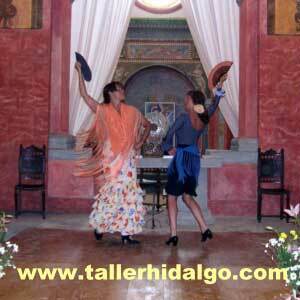 Are you looking for an authentic "Andalusian Experience"? Then come to La Cartuja de Cazalla, where you can combine a relaxing holiday with inspiring activities and workshops: Spanish language, flamenco, Andalusian cookery, painting, ceramics, yoga, walking, biking or nature. 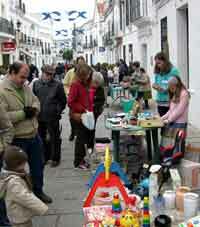 from 10.00h to 15.00h Market for "old things"
From 1 to 8 December morning and afternoon, in la Casa de Cultura. 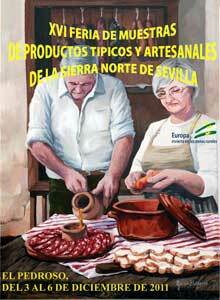 At 20.00 h.: Presentation of the exposition "Cazalla and the anís licor". 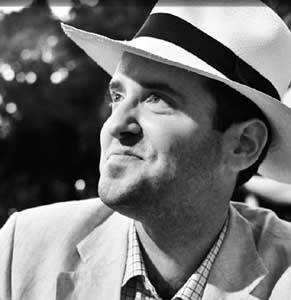 At 20.00 h.: Conference "About wines and spirits" by Juan Manuel Delgado Navarro. 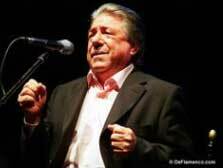 At 19.00 h.: Presentation of poetry book "Poblar un mundo" from Eduardo Merino Merchán. 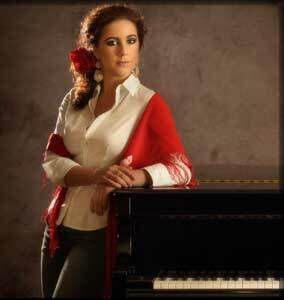 At 20.00 h.: Concert from group "El Gato Maula". Summertime, and Juan prepares the best dishes from the barbeque. ¡Cenamos fuera toda la noche! 8 years ago we started a web page on the cultural workshops that we were offering then, along with information about the region where we are living. 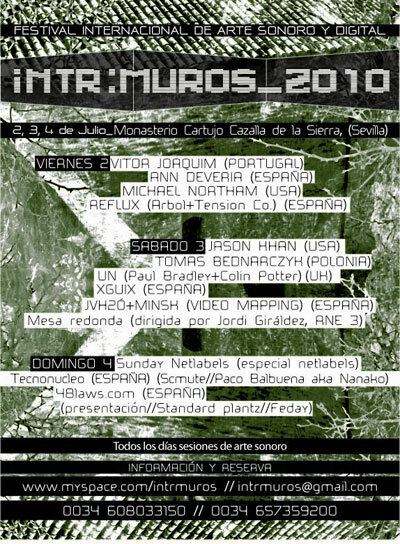 A project that later on we changed into a magazine on-line dedicated to the rural tourism of the Sierra Norte de Sevilla, everything under the name of turismoruralhidalgo.com. 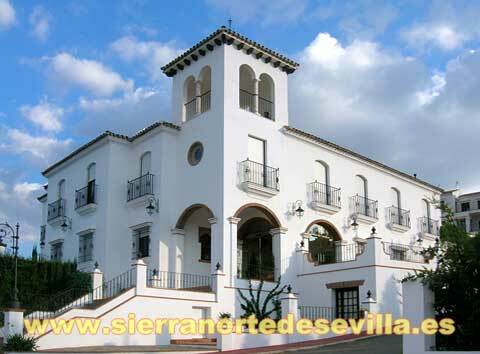 Nowadays, Turismo Rural Hidalgo forms a part of La Casa del Hidalgo, company that offers management solutions and commercial services, and we have moved all the information to our new website: www.sierranortedesevilla.es. 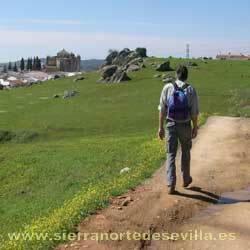 We will continue working on this project, which is our contribution to promote the Sierra Norte de Sevilla. We hope that you will enjoy it. This year will be the XIII EDITION PARAMOTORES's CONCENTRATION " LAS CANDELAS 2009 ", that we will celebrated in La Puebla de los Infantes next January 31 and February 1, coinciding with the traditional fair named: Las Candelas. It is the earliest appointment of the fans of the flight, for which sportsmen from whole Europe and of other points of the world come on to the banks of Jose Torán's Reservoir, taking advantage of the nice climate, when in other places still they would suffer the winter temperatures. Already we were thinking of writing a special news: it has been snowing all over Spain, all over Europe, except here in the Sierra Norte. But look now, yesterday happened what many people, especially the children, were hoping for: IT SNOWED! 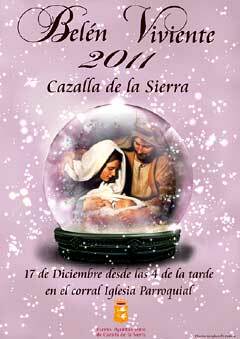 In Cazalla de la Sierra, at 2 p.m., a few gray clouds dropped the first snow flakes, and at 17.15 h. it was really snowing. The snowfall left us with a white world until this morning, when the sunshine made it disappear.